The light-weight, heavy-duty construction of vinyl windows allows for unlimited customization and high-quality performance. New vinyl windows are one of the most popular options for homeowners for a variety of reasons that are impossible to refute. 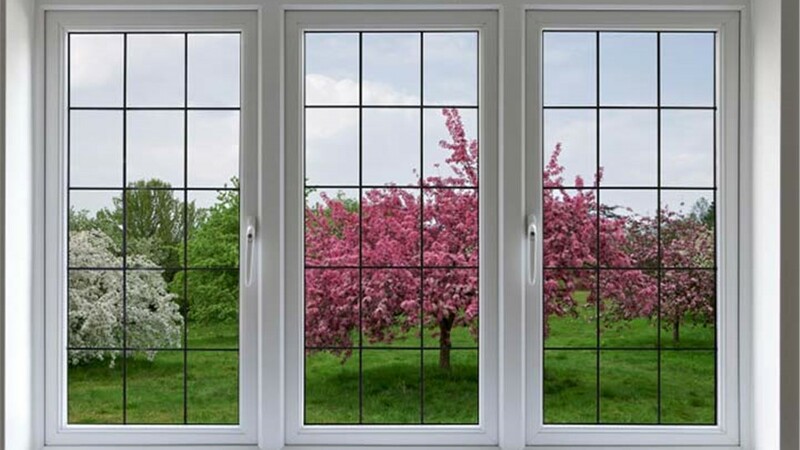 While wood, aluminum, and composite windows are prone to warping, cracking, leaking, and decay, our Texas vinyl windows have a polyurethane core and fusion-welded corners for ultimate protection. 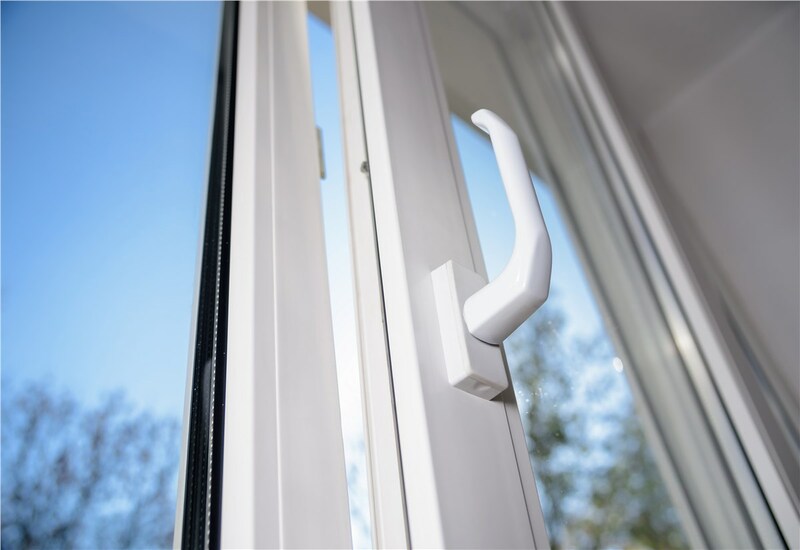 This means that your windows will offer you unparalleled strength, longevity, and thermal resistance no matter what kind of wear and tear they are subjected to over the years. 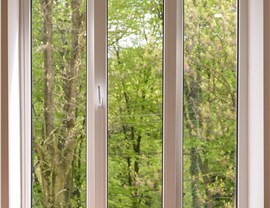 Low-maintenance: Scratch-resistant vinyl windows never require stripping, staining, or painting. 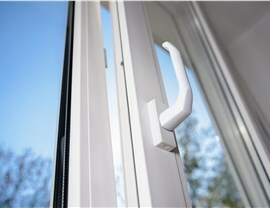 Durable: Vinyl’s resistance to rotting, moisture, and extreme temperatures make it an extremely long-lasting material and the perfect choice for window frames. Customizable: Vinyl windows are available in such a wide variety of colors and styles that you can easily find frames to complement the existing décor of your home. 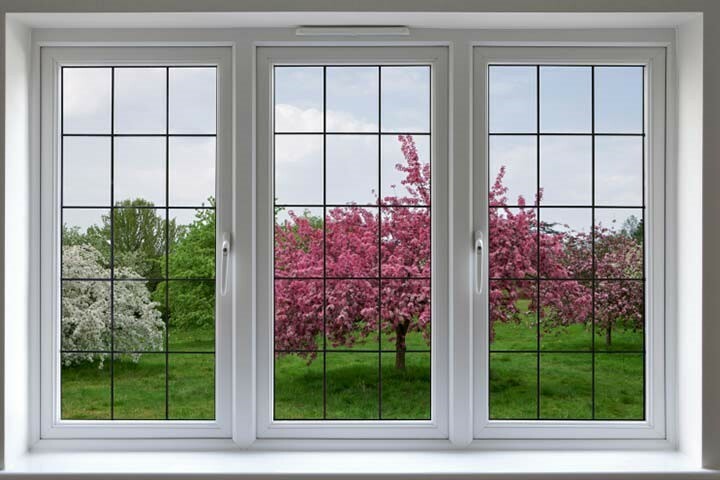 From fusion-welded frames to argon-infused glass, our double- and triple-pane vinyl replacement windows excel at keeping warm air inside when it’s chilly and cool air inside during the summer. In addition, vinyl is a material that can’t be beat when you want windows that are virtually maintenance-free. Say goodbye to the days of scraping and painting—vinyl windows will look and function like new for years to come. Trust our Texas vinyl window replacement services to help add value, beauty, and energy efficiency to any home. 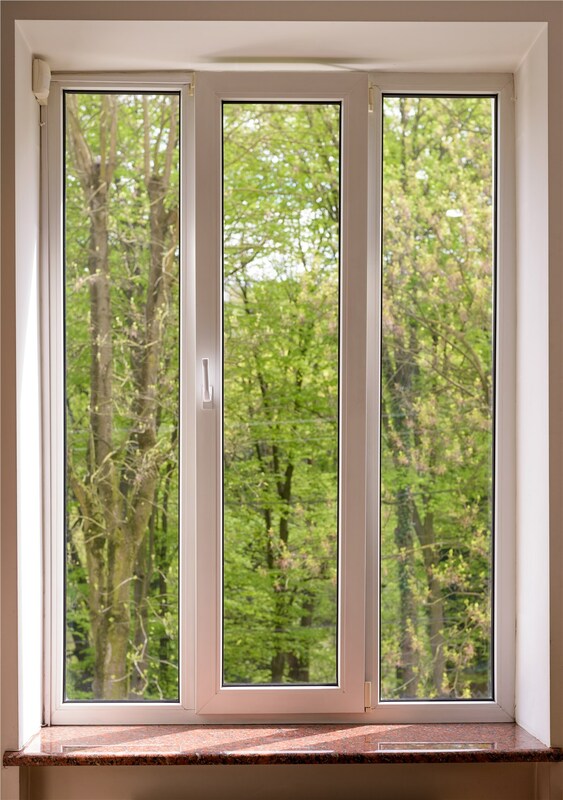 For more information, or to view our wide selection of energy-efficient vinyl windows in person, visit our showrooms in Austin, Dallas, or Plano. Our specialists can also bring the showroom to you and provide you with a free estimate in the comfort of your home. 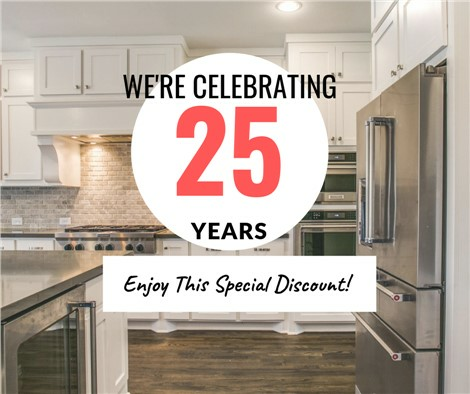 In addition to windows, we offer bathroom remodeling, kitchen remodeling, radiant barrier insulation, attic insulation, walk in tub installation, and much more. Call us or fill out our online form to request your free, in-home estimate and consultation.